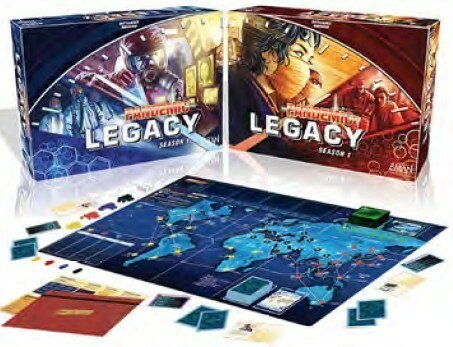 Still the ultimate tabletop experience to have alongside your besties, the two seasons of Pandemic Legacy really do let you and your friends make the games your own as you race to save the world from a medical emergency. 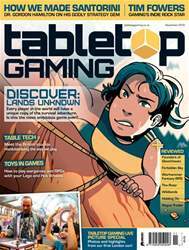 With secrets and surprises aplenty, and an unexpectedly absorbing story, you won’t forget the hours you spend playing or with whom you play – is there a greater achievement for board games than that? The perfect partner: For us, Pandemic Iberia is the best endlessly replayable version of Pandemic to grab if you want to keep fighting disease together once the ‘credits’ of Season Two roll – although the original and its expansions offer plenty to enjoy, too.